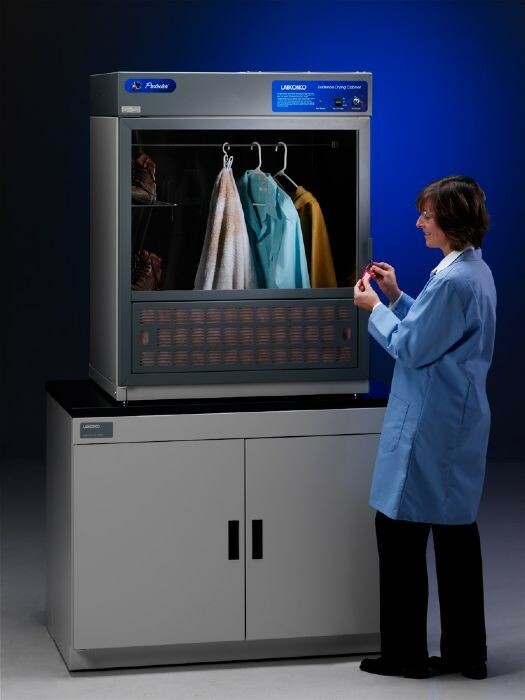 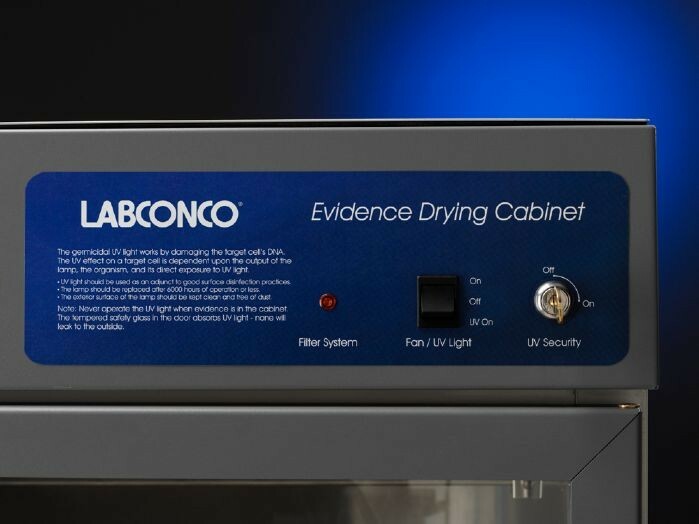 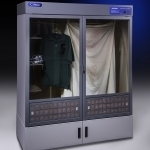 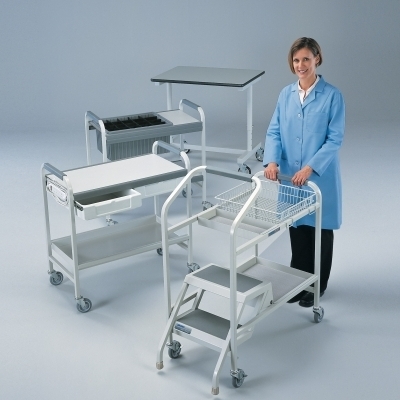 Protector Benchtop Evidence Drying Cabinets provide a compact, space-saving method of securely drying evidence. 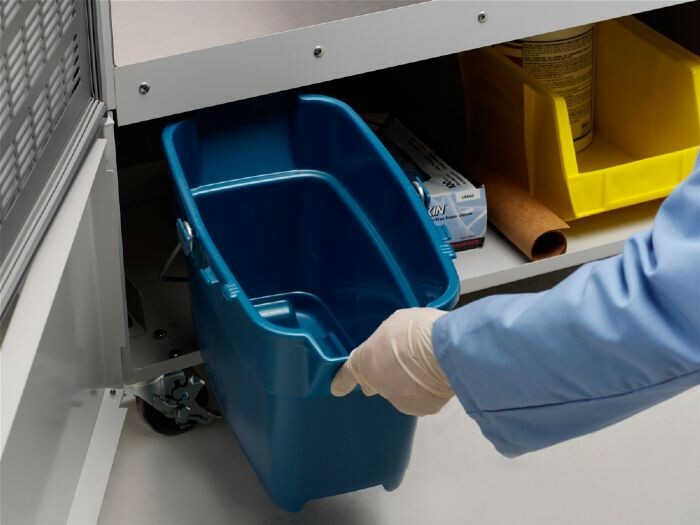 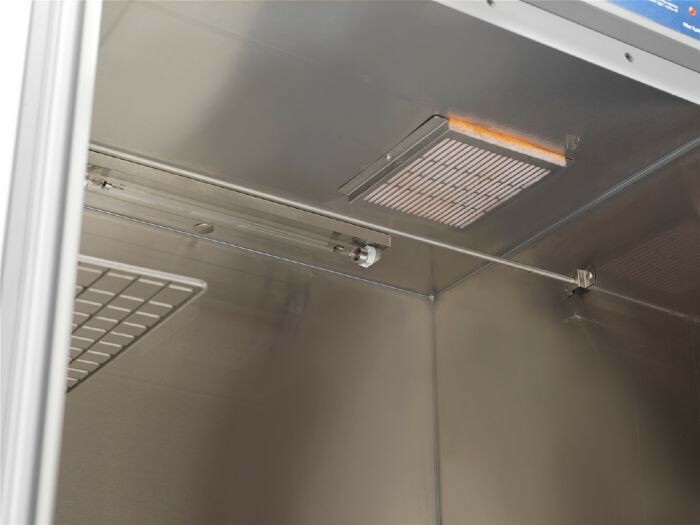 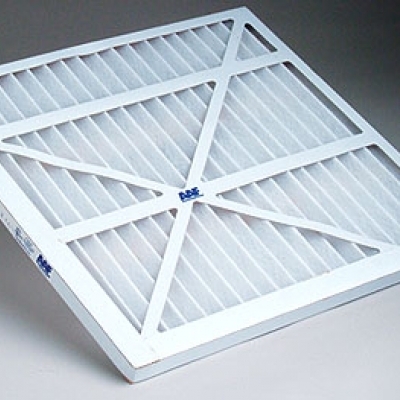 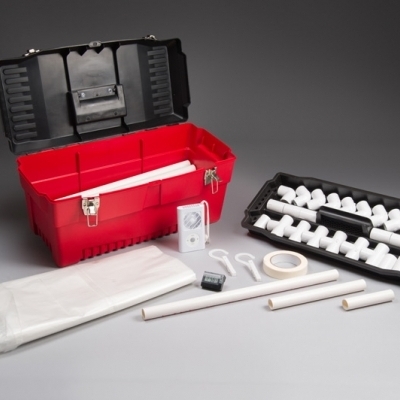 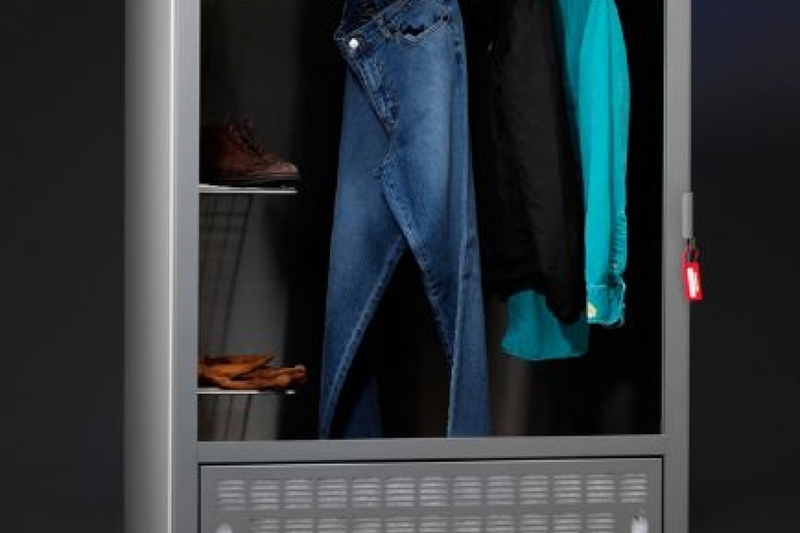 The cabinet's HEPA and carbon filtered exhaust protects personnel from exposure to biohazards while eliminating nuisance odors. 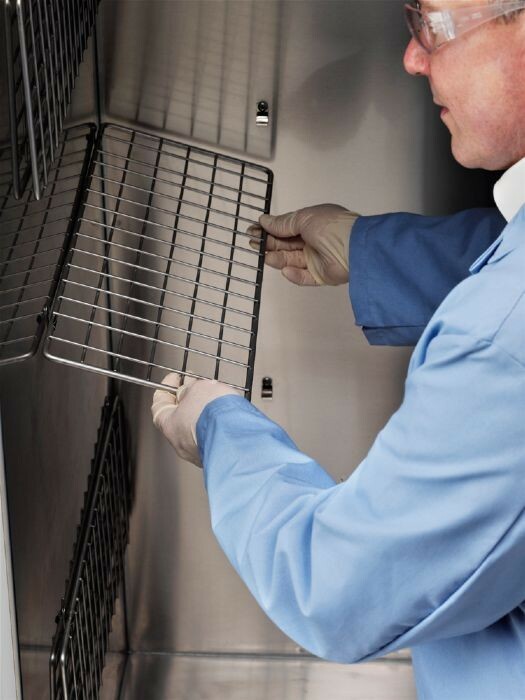 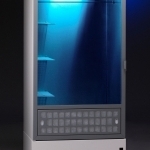 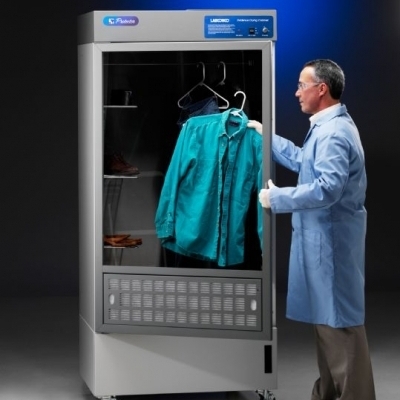 The key-activated ultraviolet light provides secondary disinfection of the interior between cases to prevent cross contamination, ensuring integrity of samples for DNA testing. 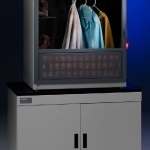 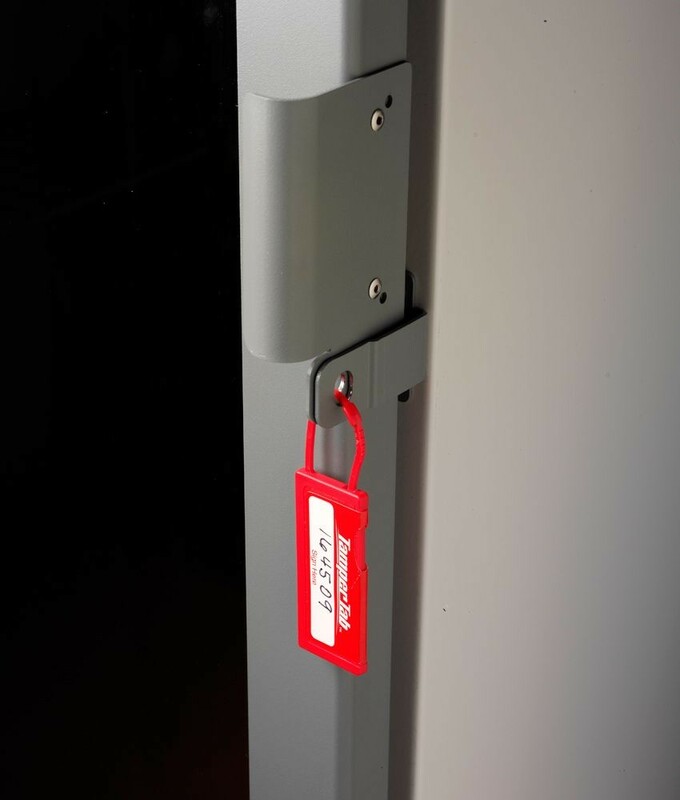 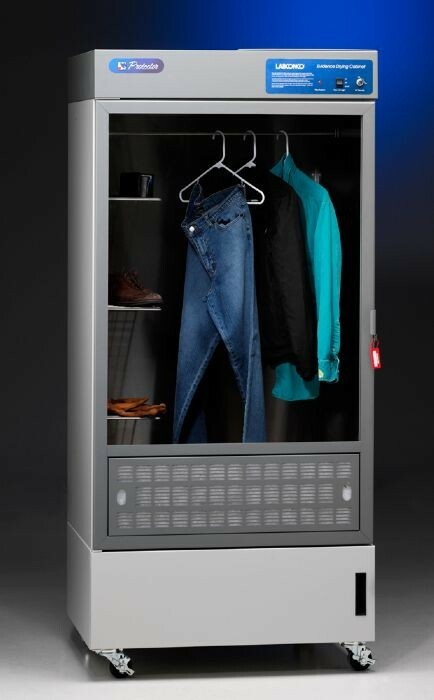 The lockable cabinet maintains the chain of custody.